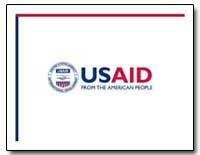 Excerpt: The U.S. Agency for International Development (USAID) has launched a branding campaign to ensure U.S. taxpayers receive full credit for the foreign assistance they finance. 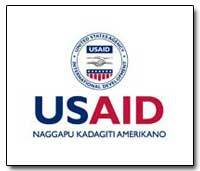 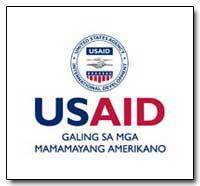 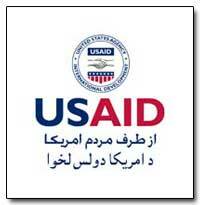 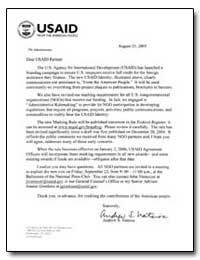 USAID?s new Standard Graphic Identity, illustrated above, clearly communicates our assistance is, ?From the American People.? 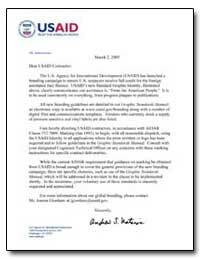 It is to be used consistently on everything, from program plaques to publications.